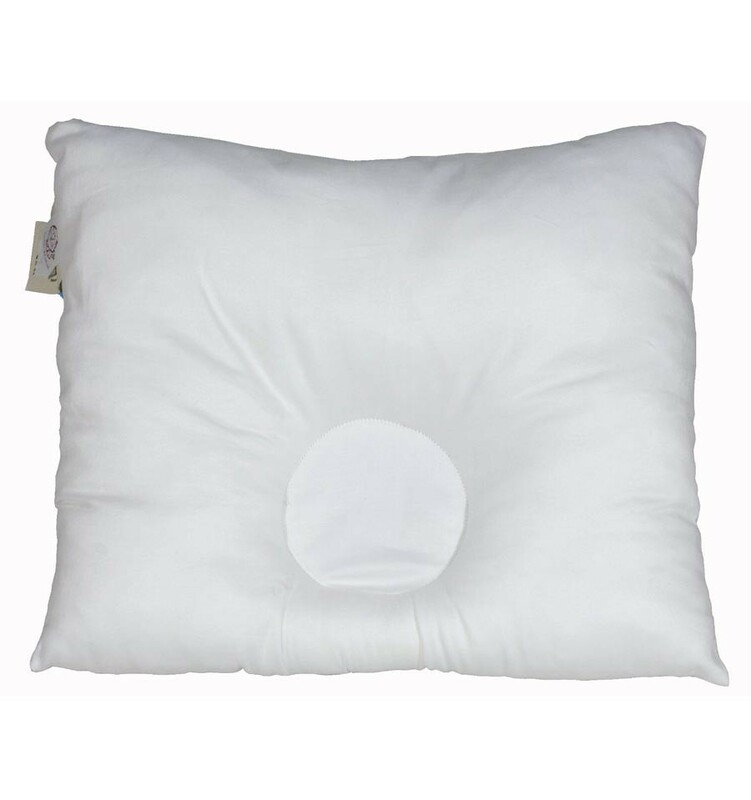 This pillow allows the head to preserve its natural round and prevents flattening (flat head). The back of the head is positioned in a hollow so as to prevent any pressure from the mattress. In addition, BabyDorm keeps the baby on his back while sleeping, minimizing the risk of sudden infant death syndrome. It is during the first year that the head of the infant grows the most. If during this period, the head is always placed on the same side, the pressure on the very soft skull can result in flatness. Natural and balanced growth of the skull is thus impeded. 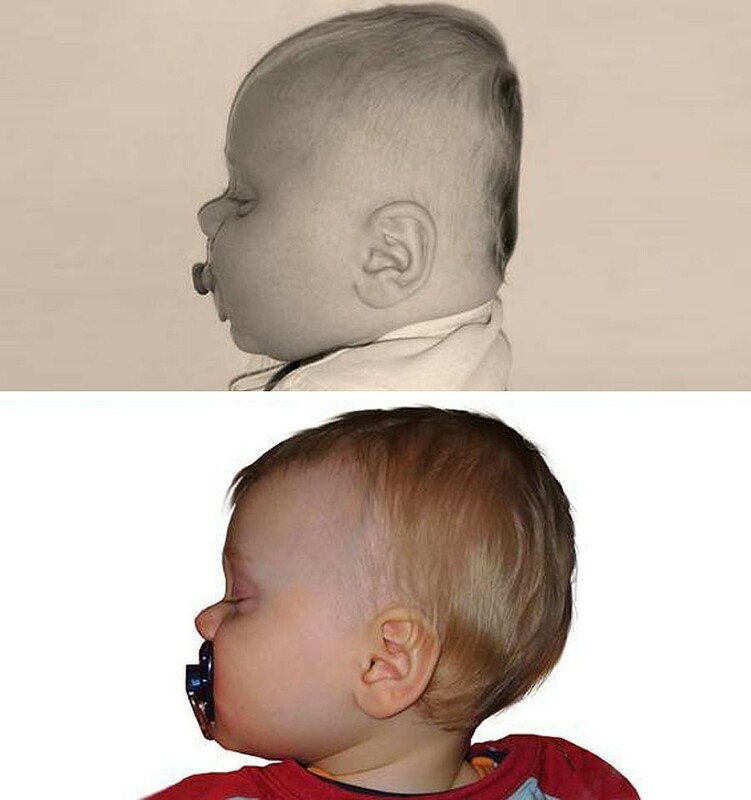 By using the BabyDorm pillow, the infant's head rests in a small hollow on a membrane without sinking into the pillow. The pillow holds the head evenly away from the mattress. This design neutralizes the pressure of the hard mattress on the relatively heavy head, and prevents any flattening of the sides or the back. The head is evenly formed around the skull, and small distortions disappear. The manufacturer Simonatal advises not to use the BabyDorm pillow for babies sleeping on their stomachs (prone position). Possibility of adding extra filler if necessary for the two sizes (when the back of the head grows and starts resting on the mattress). Attention: the BabyDorm pillow comes without a pillow case. Please do not forget to order a BabyDorm pillow case.